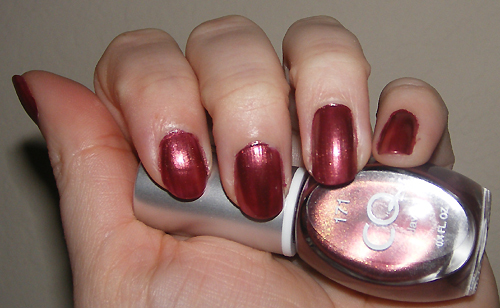 New polish by CQ called Java. I just put this on so there's two coats and no top coat. I really love this shade!